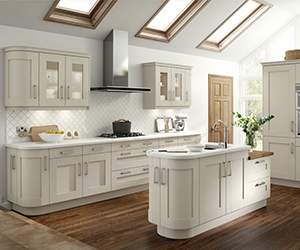 Queensbury kitchens started trading around 25 years ago from a small showroom on the high street in Queensbury, supplying kitchens and Bedrooms to local contractors and public around the Bradford, Halifax & Keighley areas. 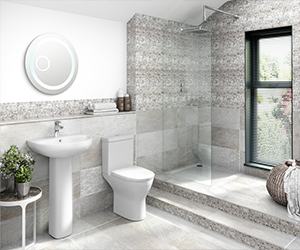 About ten years ago we moved to larger premises and started to offer bathrooms as well. We have kitchens to suit every type of home and budget from traditional timber to classic shaker or choose from our modern high gloss acrylic doors for a more adventurous look. 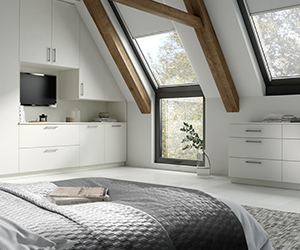 All our kitchens can be supplied flat pack or fully assembled and all come with soft close features on the doors and drawers as standard. The vinyl door ranges we have are all made to order so are ideally suited for door replacement as these can be made to any size you require. The lead time for most of the kitchens we have available is around two weeks but we do have other options available in around 48 hours. If you are looking to give your kitchen a new look one of the simplest and most effective ways is replacement Kitchen doors and the process is surprisingly easy. By merely changing the doors and drawer fronts, rather than changing the complete unit you can massively cut the cost of a new kitchen.